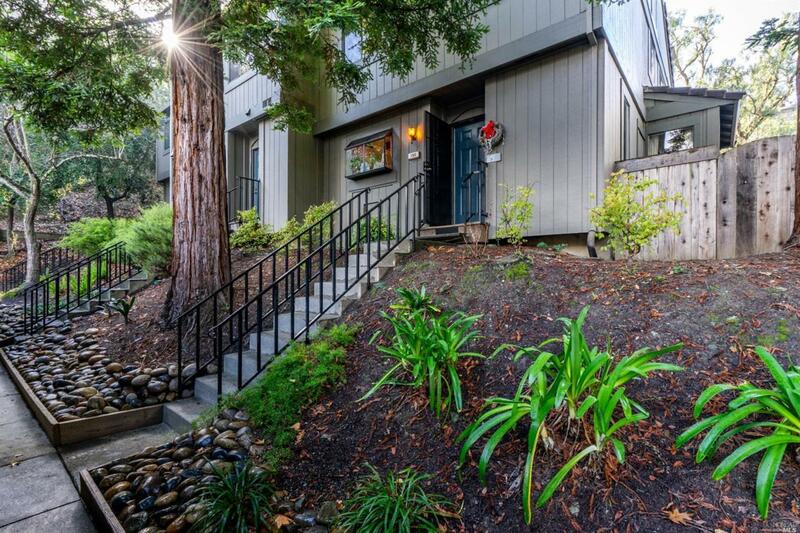 Beautiful quiet home surrounded by nature's hills and redwoods in the San Marin Valley Community. Well maintained 3 bedroom 2 1/2 bath, 1 car garage home is an end unit with privacy. Updated kitchen and open downstairs living room. Private patio behind and all appliances come with the home. Swimming pool and tennis courts a very short distance away, and nature paths for walks. Listing courtesy of Christopher Smith of Keller Williams Realty.